ICYMI (In Case You Missed It) Moustache Brewing turned Three this past weekend! An anniversary hearkens the arrival of their years DIPA Rally Beard. Every year, Matt (one of the brewery’s owners), grows his beard and then saves it off for their anniversary. It’s part of their tradition at the brewery and it’s the story behind this local long island beer. Rally beard is the best of both worlds when in comes to a Double IPA. It’s a little sweet, but has both grassy and citrusy qualities and notes to it. This beer is only available for a short while, so make sure you get your hands on it STAT! Cans are available at the brewery and select local beverage centers. 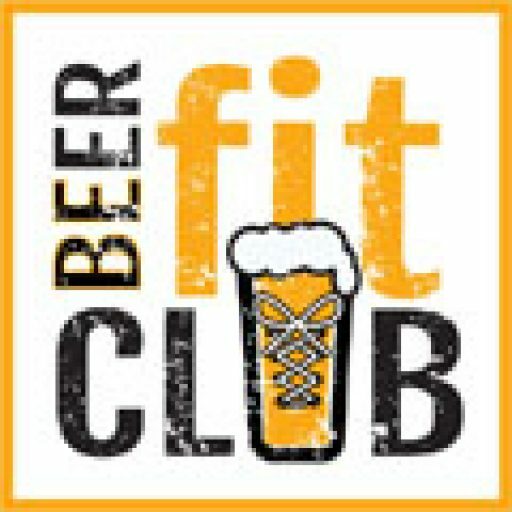 Join the Beer Fit Club today for exclusive offers and updates! Upcoming events, beer picks and fitness tips to your inbox. Your information is safe with us, locked in a vault 20,000 feet underground. Join the Beer Fit Club Today! 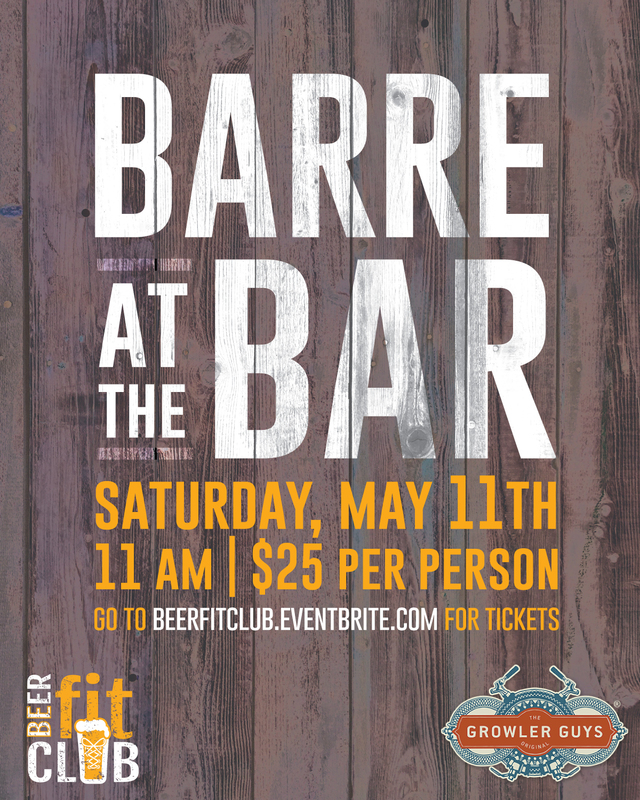 Join the #BeerFits to be the first to know about new events, get free fitness tips and beer picks! We take your privacy as seriously as our own, your information with never be shared.